The Northern Pikeminnow is often persecuted by anglers and even fisheries agencies and conservation organizations because of its predation on more highly valued species. 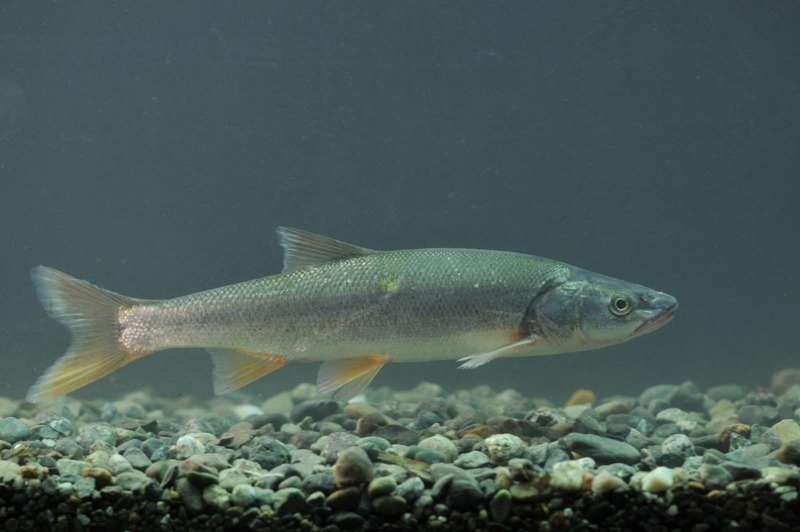 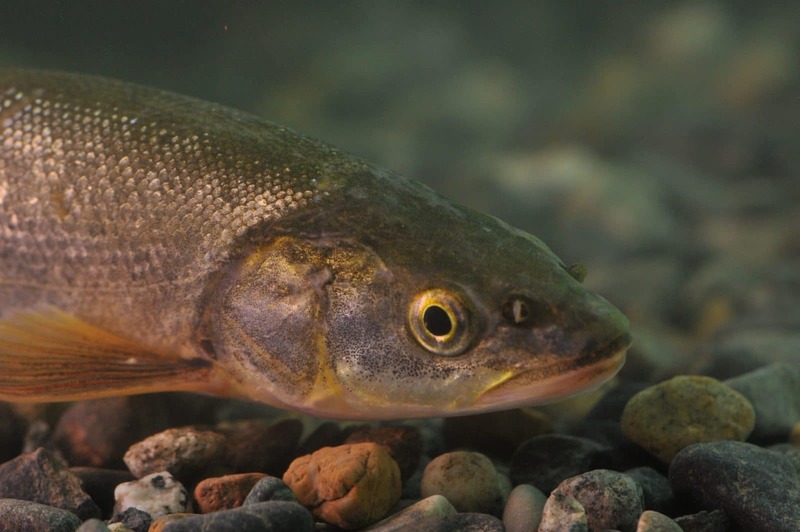 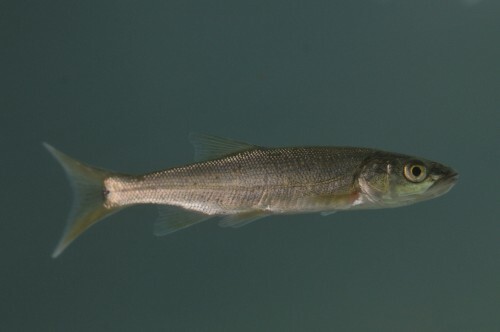 It is unlikely that culls are effective, in part because they are cannibalistic; reducing the number of larger adults simply reduces predation on younger Pikeminnow. Mostly they serve to teach people to hate an indigenous species for no good reason.